Change Maker– Give your buyers the option to round up their purchase to the next dollar with proceeds going to CERF+. Raffle Rouser– Host a raffle, maybe in conjunction with something already in the works. Proceed Player– Commit to donating a portion of proceeds from a time period of your choosing between September + December. Wild Card– Have an idea for something completely different? We love it already! We promote A Season for CERF+ participants through our enews and social media and can also help with outreach to a participant’s community. We also make CERF+ promotional materials available for participants to have on hand during their events. 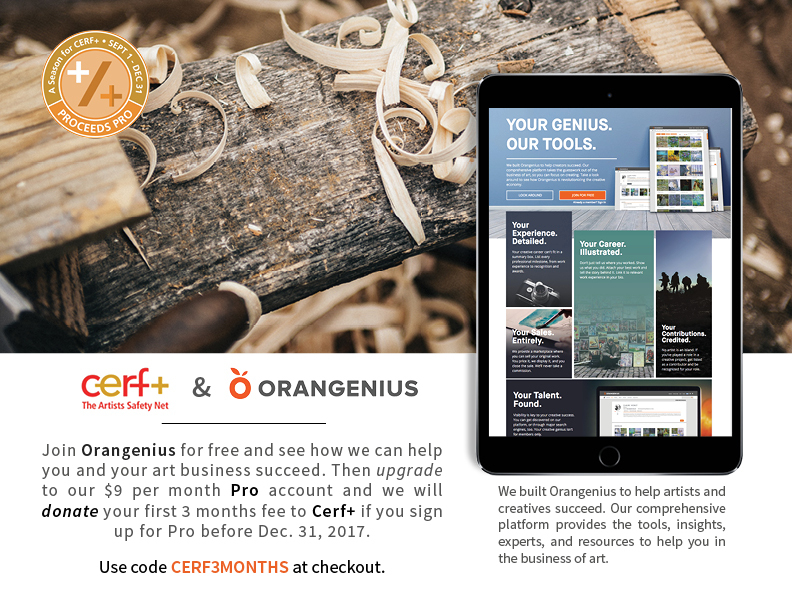 We love our A Season for CERF+ participants and want everyone know about their great efforts to raise funds to support our programs for artists! If you have questions about A Season for CERF+, please contact us. 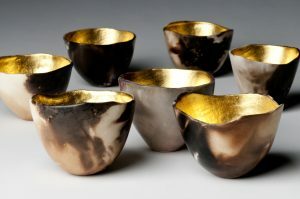 A signature exhibition of thirty world class jewelry artists.. 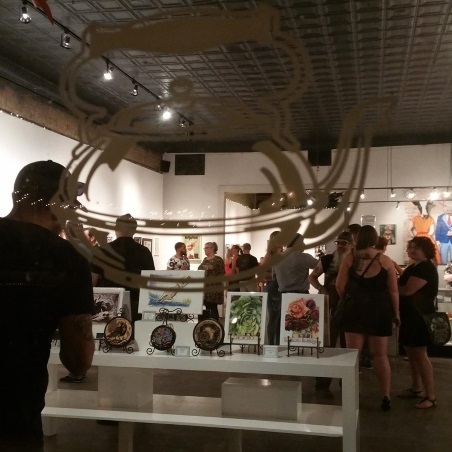 This public event offers an opportunity to meet the artists, be entertained, be surprised, and purchase distinctive works produced by hand in their independent studios. Celebrating its eleventh year, the show returns to The Carter Presidential Center for three days. 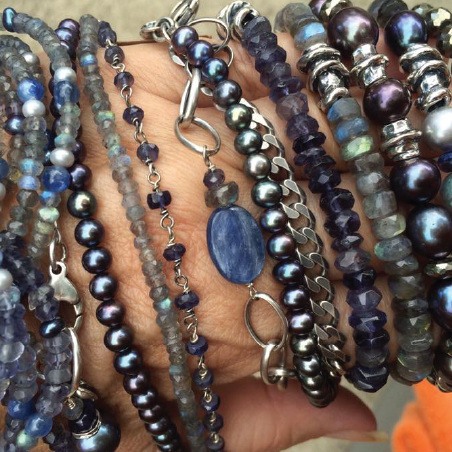 Atlanta Contemporary Jewelry Show will be continuing their popular “Benefit in a Booth” event to support CERF+. 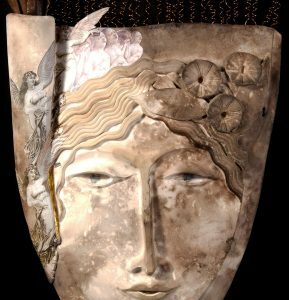 Cedar Creek Gallery will be holding a raffle to benefit CERF+ during the 50th Annual Fall Pottery & Glass Festival, held October 6th, 7th & 8th and 14th & 15th. 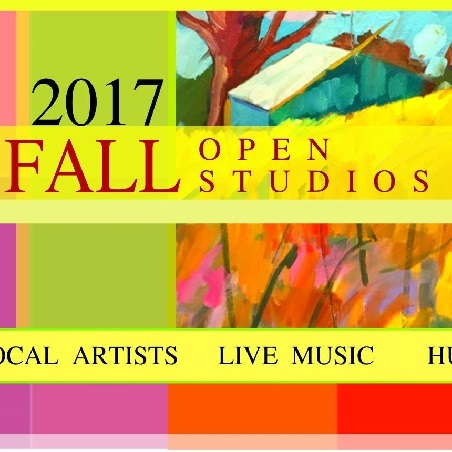 Fall Open Studios, October 20 and 21 at the Continental Gin Building. 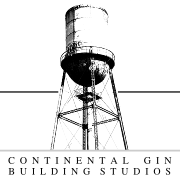 The artists at Continental Gin Building will have 12x12 artworks lined down their main interior hallway, selling for $250 each. 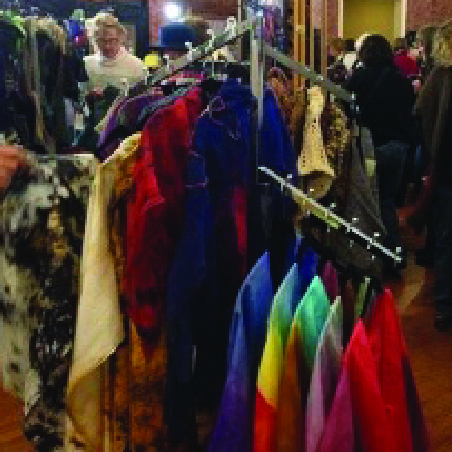 The Creative Hand Show and Sale donates 5% of total sales to CERF+. 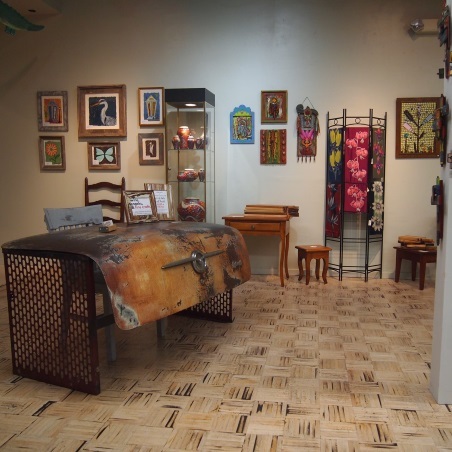 The show is in its 34th year and features a 64-artist pop-up shop. 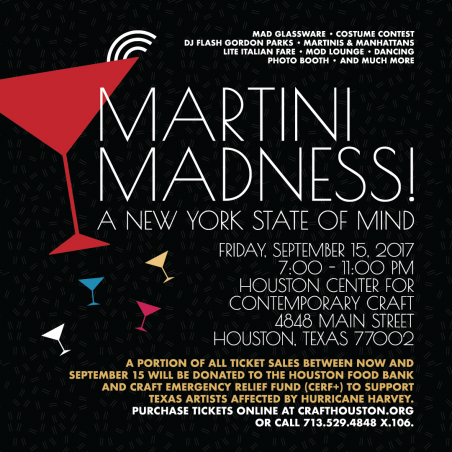 During “kettle art for hoUSton Artists,” September 14 – 16, 100% pf proceeds will be donated to CERF+. 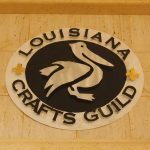 Louisiana Crafts Guild is donating 10% of September 23rd sales at The Shops at Canal Place. 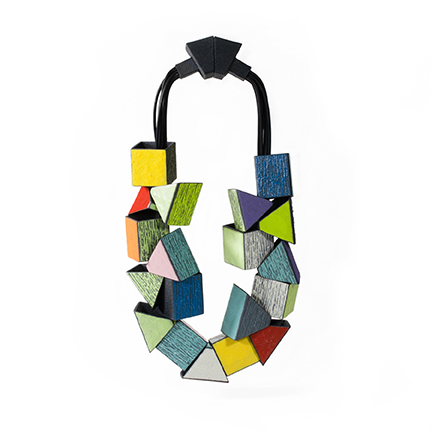 Architectural Ceramics; Conceptual Ceramics; Ceramic Jewelry; and More. 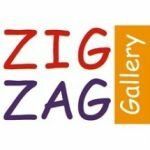 101 E Alex Bell Rd, #172 | (937) 434-3565 | zigzaggallery@sbcglobal.netContemporary American craft gallery featuring jewelry, pottery, creative clothing and accessories, gifts, home decor and featured local artists. Join us for our 11th annual Empty Bowls fundraiser to benefit CERF+. Select a beautiful handmade pottery bowl (yours to keep!) and enjoy a delicious soup dinner. Thurs & Fri (5-8) and Sat (11-3). 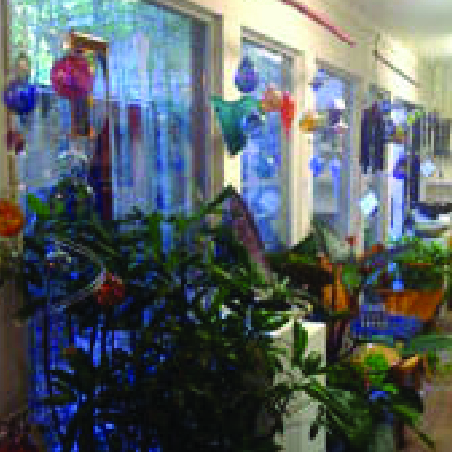 Pottery demonstration on Saturday afternoon by Erin Lambers from Cornell Studio Supply. Grab a friend and join us for this spectacularly fun evening of fundraising!